Bay Cabinetry & Design understands that building the perfect home is a significant monetary and time oriented investment. 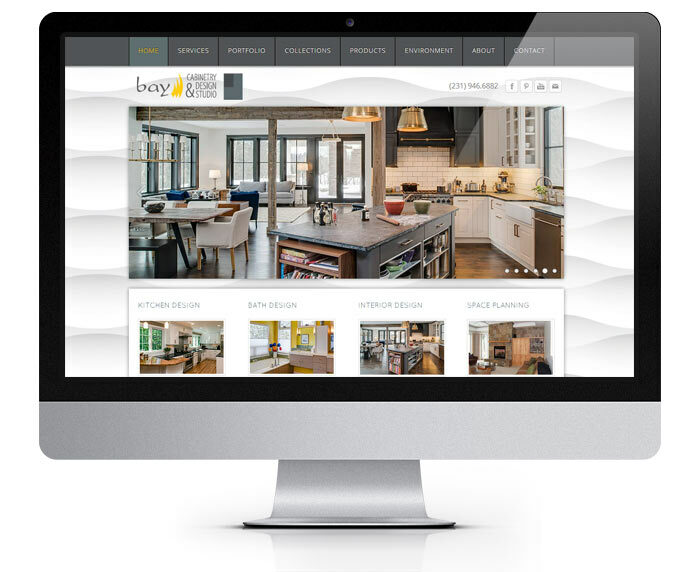 Building a website is also a significant investment in time and money for clients like Bay Cabinetry and Design. 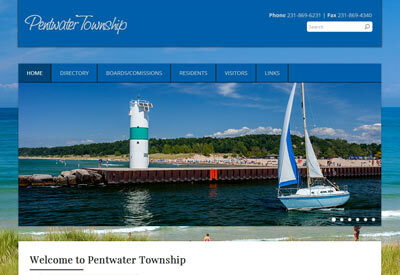 The new website incorporates elements of their design and branding into a content management system that allows for easy updates and additions, like new pages, photo galleries, links, document uploads and more.